Baby, it’s cold outside. And that means it’s also icy. 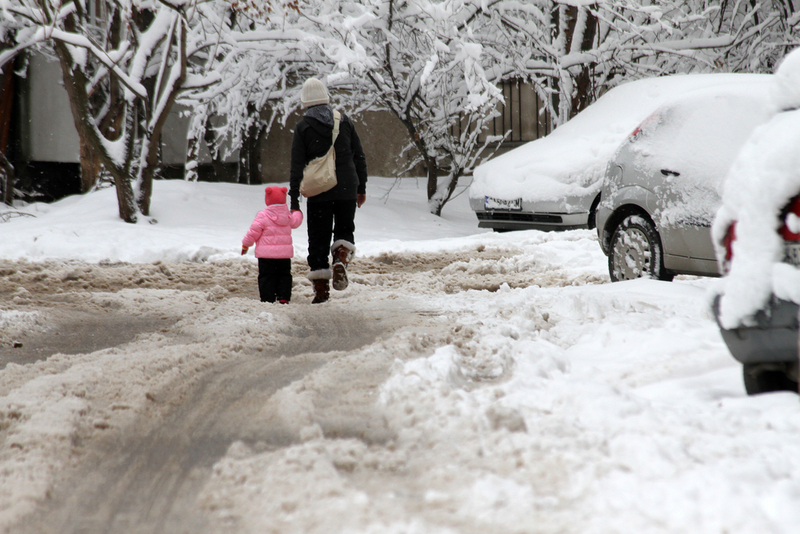 Many times, school is canceled if the roads are deemed dangerous for driving, but that can be avoided by salting the roads. 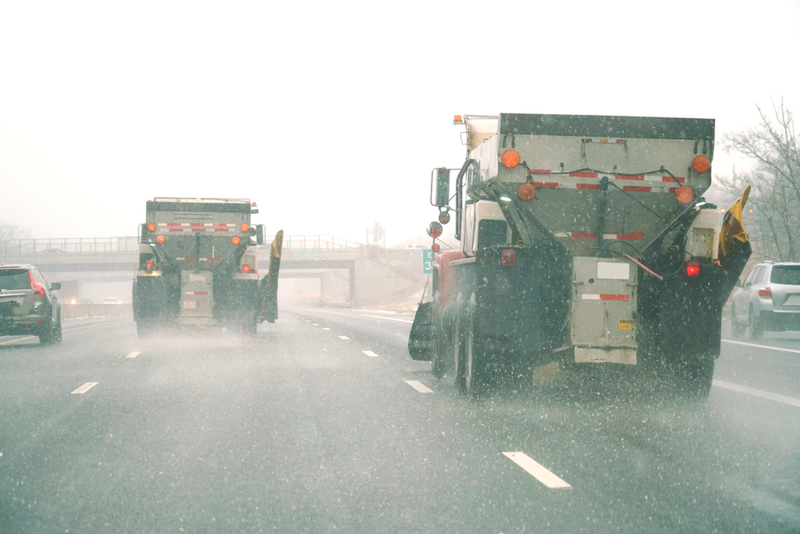 We see salt trucks everywhere during the winter months, and our cars definitely take a beating as a result, but how much does salt really help? In this lesson, students will test the effect of salt on ice. They will predict how the temperature of the can holding ice will change when different types and amounts of salt are added. Set up five tin cans with the same amount of ice. Gently shake the cans to spread the salt. Make sure cans have enough space between them that no can is touching another. Use a digital thermometer to start taking readings. At the beginning of the experiment, the readings will be similar. But after about 20 minutes, there will be major differences between the temperature of each of the cans. Salt lowers the freezing point of ice, causing it to pull heat from the air and the tin can. This will drop the temperature on the can’s surface and in the air, thus giving low-temperature readings. Note: For this particular experiment, you are measuring the temperature of the surface of the cans. Younger grades can perform this experiment by predicting and measuring how much ice melts in each can (you would do this by measuring the amount of any ice that turned into water). You can also perform this experiment measuring the effectiveness of other additives: cornstarch, sugar, detergent, etc.